Focus and scope. 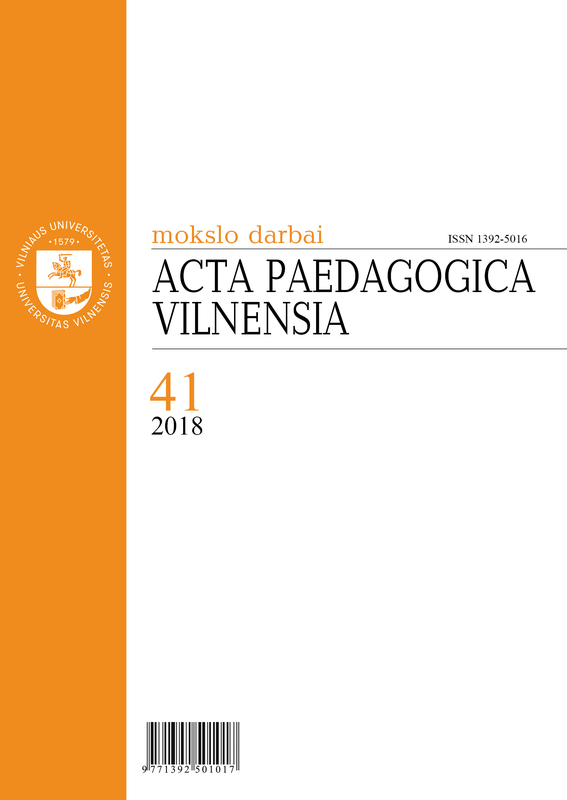 Acta Paedagogica Vilnensia is a peer-reviewed journal with rigorous academic standards for the selection of publications. The journal publishes original empirical and theoretical studies and analyses in education that constitute significant contributions to the understanding and/or improvement of educational processes. Acta Paedagogica Vilnensia is also open for interdisciplinary debates and publishes papers on contemporary issues, such as pedagogy of difference, gender education, non-formal education, media education, sustainable development, cultural minorities in education, etc. Current education-related issues and problems are explored also from sociological, anthropological, psychological, and other perspectives. Indexed in.  Scopus (2019), Central and Eastern European Online Library – C.E.E.O.L, EBSCO (Current Abstracts, Education Research Complete, Education Research Index, Toc Premier), MLA International Bibliography, Google Scholar, China Knowledge Resource Integrated Database, Lituanistika, DOAJ.